Narberth resident Sybil Terres Gilmar set the World and American records in her age group for the 60-minute row with what she calls "stubborn persistence." 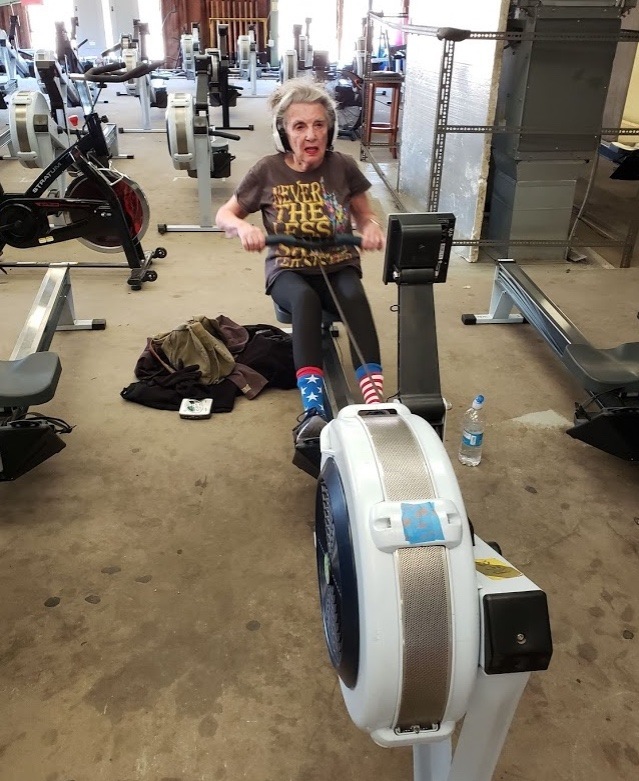 By Laura Brzyski·	 4/3/2019, 10:00 a.m.
On March 27th, Narberth resident Sybil Terres Gilmar set the Concept2 Indoor Rowing World and American Records for Lightweight Women, ages 80 to 89, for the 60-minute row. It was her 84th birthday. Born in 1935 as the child of immigrants, Terres Gilmar grew up without any kind of athletic background. Living in the Bronx, she traveled by subway to get to school, where she didn’t participate in any sports. Her school didn’t even offer gym class. 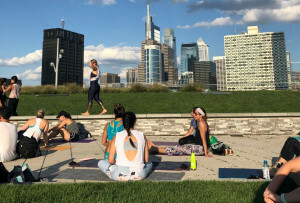 Growing up, she focused on her studies, eventually receiving her doctorate in education from the University of Pennsylvania and serving as a teacher and later the coordinator of a gifted and talented program. 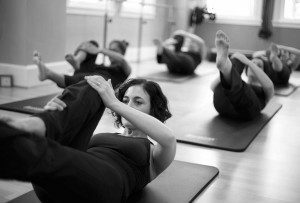 It wasn’t until middle age that Terres Gilmar introduced fitness into her daily routine. When she was 59, she moved to Costa Rica, founding and serving as board president of the Cloud Forest School, a bilingual, environment-focused school. While there, she immersed herself in nature, taking regular outdoor strolls and listening to the constant rolling waves. When she returned to the United States at 69, Terres Gilmar sought to maintain her peaceful connection with nature and signed up for rowing lessons, hoping that she could eventually command her own boat (which she did and still does!). While she credits her rowing instructors for her abilities, Terres Gilmar asserts that her “stubborn persistence” constantly motivates her and keeps her healthy. 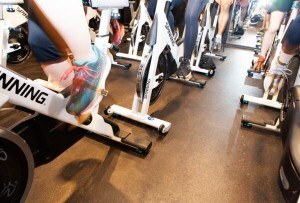 She views the erg as a tool that can keep her heart pumping, blood flowing, and lungs expanding, while providing an extraordinary sense of focus. “And I can do it all sitting down!” she jokes. But Terres Gilmar’s active lifestyle doesn’t come without struggle. She lives with chronic lymphocytic leukemia, a cancer that produces an abundance of white blood cells. Because its major symptom is fatigue, Terres Gilmar treats her CLL with exercise, healthy eats, and sleep. As she says, “I feel very lucky and blessed, so I always try to make the most out of what I’m given.” Clearly, her outlook is working.